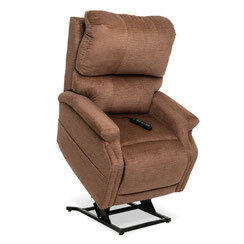 The backrest and footrest to move independently from one another so that a variety of positions can be reached. 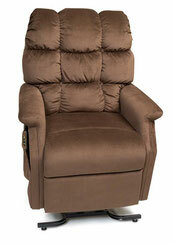 Zero gravity positions allow one's thighs and lower legs higher than his or her torso. 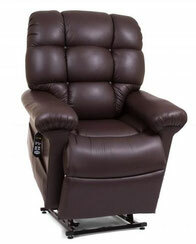 3-Position or Full Recline Lift Chairs puts you in a position ideal for napping or relaxing. 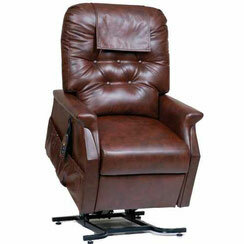 This is a comfortable position for performing many relaxing activities including reading or watching TV.